A student of Nigerian Air Force Secondary School, Ikeja, Lagos, Master Peter Seunara Arotiba, has been honoured with the West African Examination Council’s (WAEC) International Excellence Awards for his outstanding performance in the 2018 May/June West African Senior School Certificate Examination (WASSCE). Arotiba received the honour alongside Miss Wilhermina Opoku and Miss Brago Sarpong Afrifa, who came second and third respectively. The second and third prize winners are Ghanaians. Arotiba with examination number 4251112045, had a total score of 657.8256 to beat the second and third prize winners to the first prize. The Augustus Bandele Oyediran Best Candidate in West Africa Award was also presented to Arotiba. 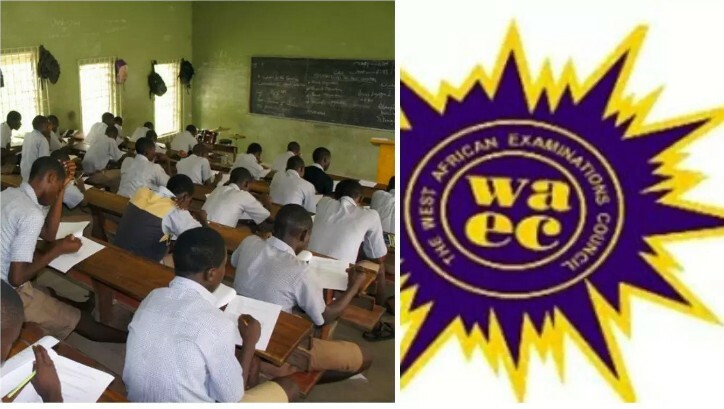 The Spokesman of WAEC, Mr Demian Ojijeogu, in a statement issued yesterday, said that the three winners emerged from a total of 1,976,537 candidates, who sat for 2018 WASSCE (School Candidate) in The Gambia, Ghana, Liberia, Nigeria and Sierra Leone. They were specially honoured at the opening ceremony of the 67th Annual Meeting of WAEC, held in Freetown, Sierra Leone. The ceremony also featured the election of the country’s Chief Government Nominee on Council, Dr. Alhaji Mohamed Kamara, as Vice-Chairman for a one-year tenure. He succeeds Mr. Ebrima Sisawo of The Gambia. It also featured the conferment of Distinguished Friend of Council on an eminent Sierra Leonean, Mr. A. J. Lasite, a formerItem-Writer, Chief Examiner, Supervisor, Invigilator and Member of Council, for his outstanding contribution to the success of the work of WAEC.